There is hope to be found – contagious, life-giving, enduring hope – amidst vast suffering in the Middle East. 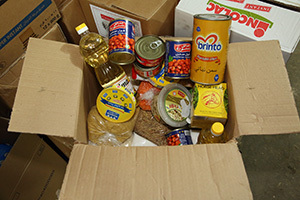 Typical food supplies distributed to one refugee family. 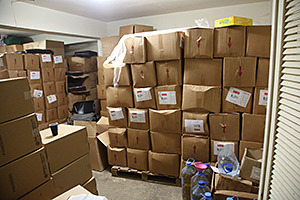 Warehouse rented by local church with food stuffs for refugees. It can be spotted over and over again in pairs of faces, one receiving desperately needed aid, and one humbly offering it; so alike in their common humanity, but momentarily so different in their circumstances. 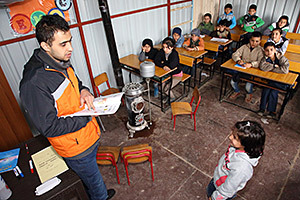 It’s the genuineness and love evident in these interactions, played out over and over again, that make the relief and community development offered through MEBO’s partner in Lebanon, MERATH (Middle East Revive And THrive) so unique among aid organizations. 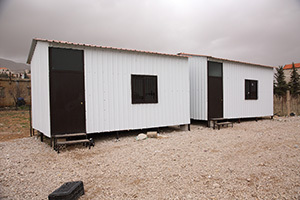 Two “tent schools” on outskirts of refugee community. Students of all ages learning together in one room. 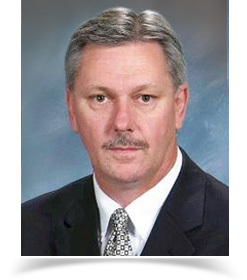 MERATH exhibits excellence in organization and accountability. The utter necessity of this is known to those experienced in offering help in the face of long-term, large-scale need. And yet MERATHs approach stands out in its compassionate commitment to see and know the names and stories of real people, to offer material mercy in the context of real relationships and caring support. How is this possible when 9,000 families are being offered humanitarian aid (like food, winterization packets, and even educational opportunities for their children) each month? 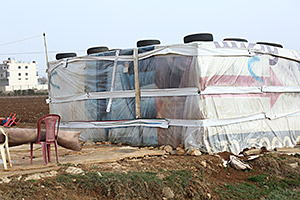 Refugee family’s home in Lebanon. MERATH has organized the willing, love-motivated members of an incredible network of local churches in Lebanon and Syria to make this enormous effort not only possible, but simultaneously personal. These churches have been extensively trained and equipped to serve all their neighbors, with no strings attached. The goal is simply love, and the result is that frail yet enduring reality which is always so surprising to find in the midst of tragedy: hope.